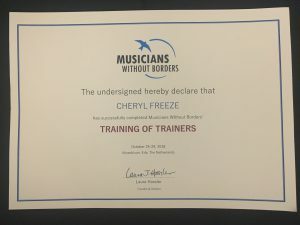 In October 2018, I was lucky to participate in a training with Musicians Without Borders: Training of Trainers. 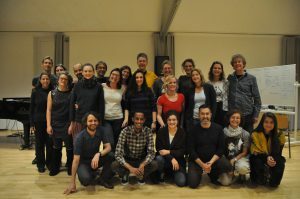 Here you can read more about the organisation. 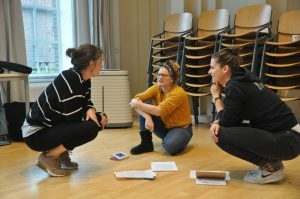 During this week, we discussed and put in practice community music: How can we use music to create connections between people and bring hope in times of war/fear/sadness/…? 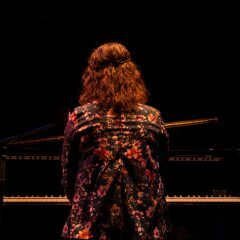 This training reminded me of the power of music, and has inspired me to be more conscious, grateful and to integrate the principles of MWB in my own teaching practice.